Illustrations note w. ill. by Mel Grant. Peter S. Beagle was born in 1939 and raised in the Bronx, just a few blocks from Woodlawn Cemetery, the inspiration for his first novel, A Fine and Private Place. 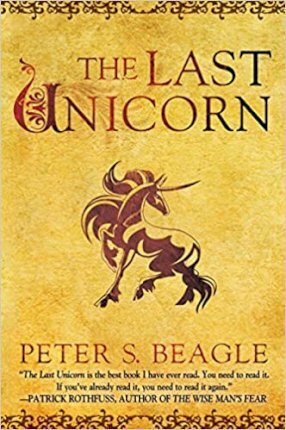 Today, thanks to classic works such as The Last Unicorn, Tamsin, and The Innkeeper's Song, he is acknowledged as America's greatest living fantasy author; and his dazzling abilities with language, characters, and magical storytelling have earned him many millions of fans around the world. In addition to stories and novels Beagle has written numerous teleplays and screenplays, including the animated versions of The Lord of the Rings and The Last Unicorn, plus the fan-favorite "Sarek" episode of Star Trek: The Next Generation. His nonfiction book I See By My Outfit, which recounts a 1963 journey across America on motor scooter, is considered a classic of American travel writing; and he is also a gifted poet, lyricist, and singer/songwriter.